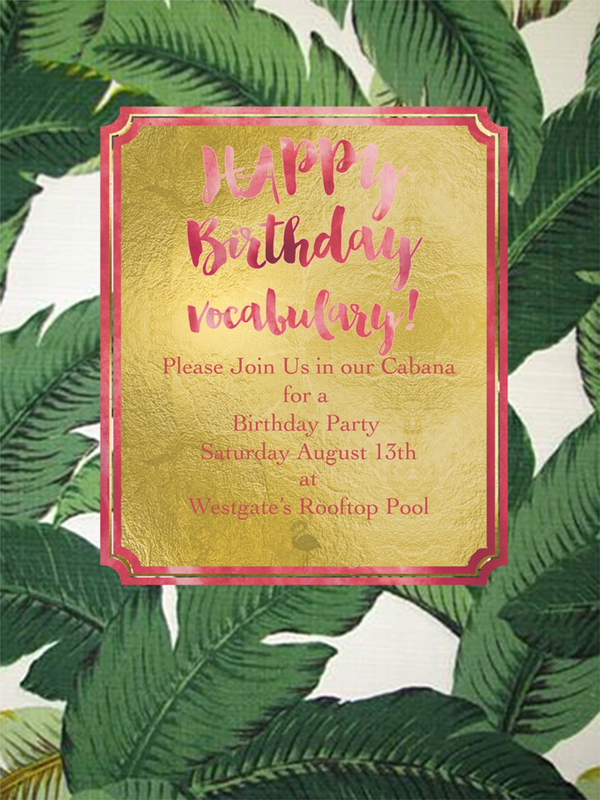 Upcoming Event: Vocabulary's Birthday at Westgate Rooftop on Saturday August 13th! Celebrate Vocabulary Boutique's 7th birthday in style, along with fellow San Diego Lifestyle & Fashion Bloggers at this Saturday's The Westgate Hotel French Riviera Soirées & Swim Club Series. 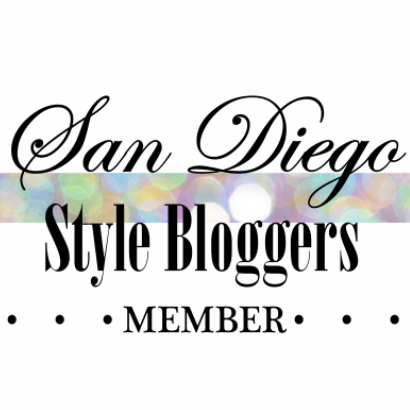 If you're in the San Diego area, come join us in this upscale swim club ambiance for delicious cocktails, soothing beats, seasonal poolside dishes and of course mingling with style bloggers! Chic and glamorous pool attire, need ideas? See this post. check out their blogs and services!